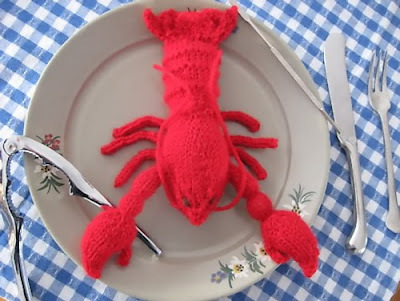 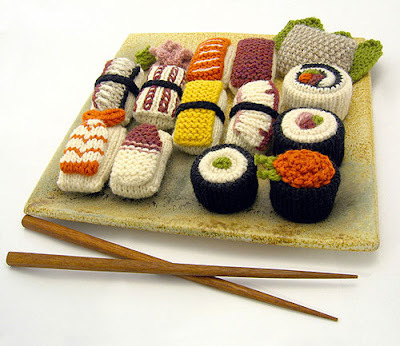 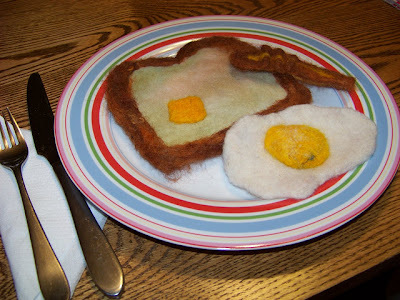 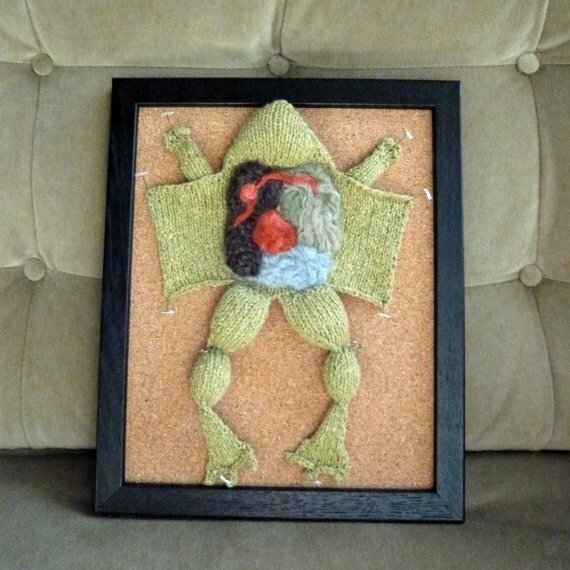 Creative and Cool knitting art creations from all over the world. 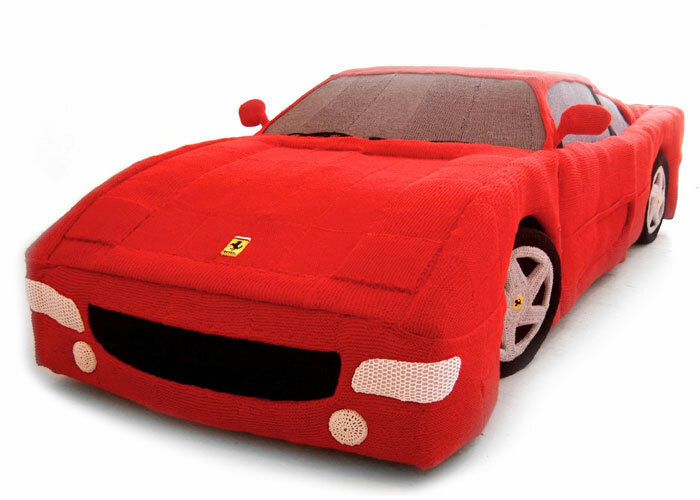 Knitted Ferrari: Using 12 miles of yarn, artist Lauren Porter has made a life-size Ferrari. 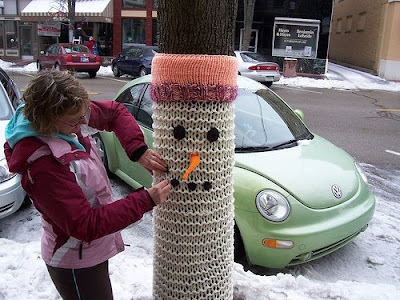 Knitted Street Signs: Knitted covers for selected street signs in Victoria, Canada; work of Canadian artist L Marsden. Knitted Tie: Karl XIII wears a beautiful tie in Stockholm. 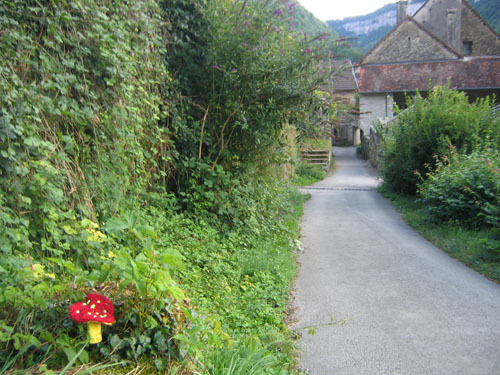 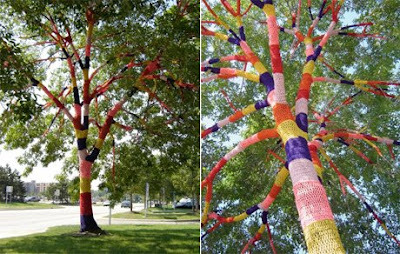 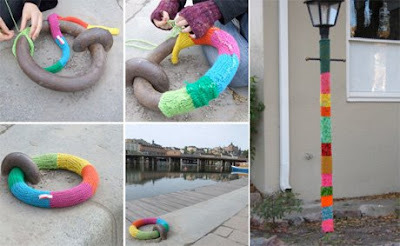 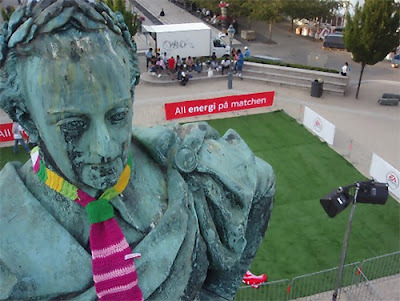 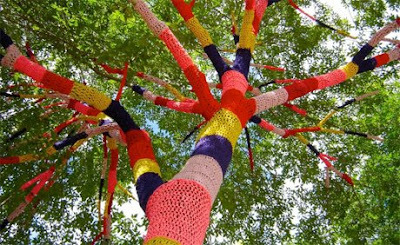 Urban Knitting: Urban knitting is decorating the city in an original way and it looks quite pleasant too. 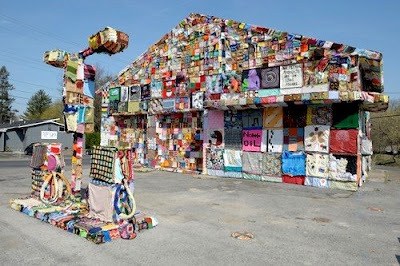 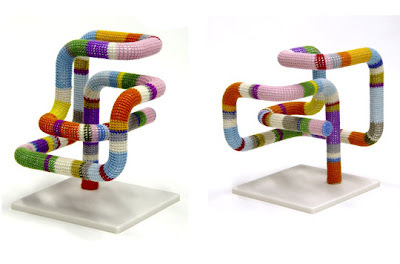 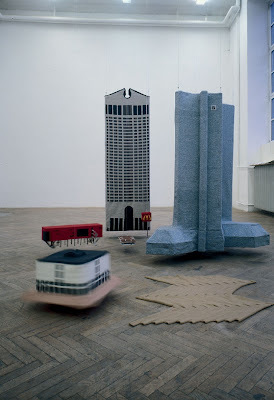 Knitted Architecture: "German sculptor Annette Streyl uses knitting to transform hard, edgy, rectangular architecture into soft, formless, unpredictable work of art." 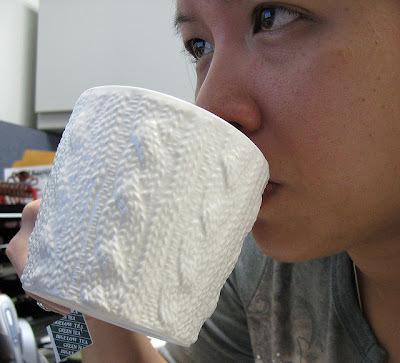 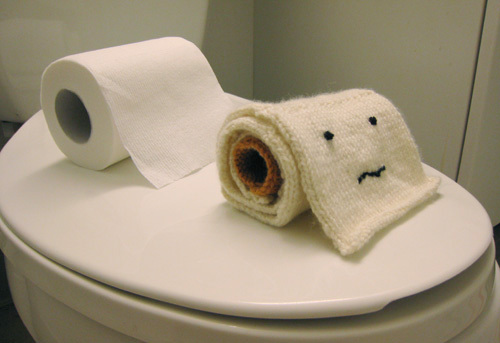 Knitted Toilet Paper: Knit your own cute toilet paper. 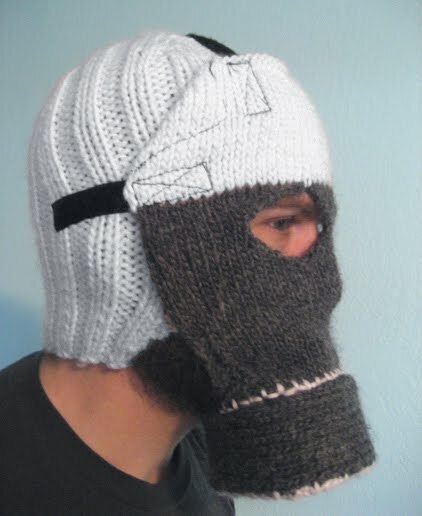 Knitted Mask: Cool (non-functional) mask hat knitted by Teriyakimoto. 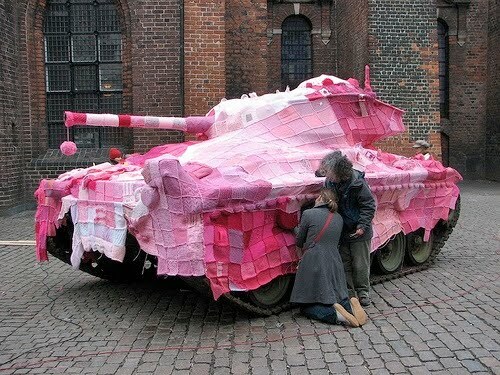 Knitted Tank Cover: Knitted tank cover by Marianne Joergensen. 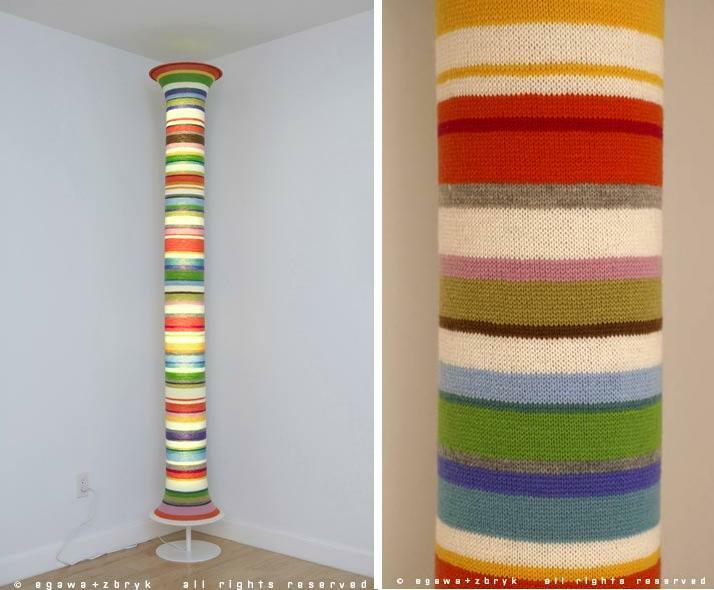 Knitted Sculptures And Floor Lamp: Designers Rie Egawa and Burgess Zbryk created these interesting sculptures and floor lamp. 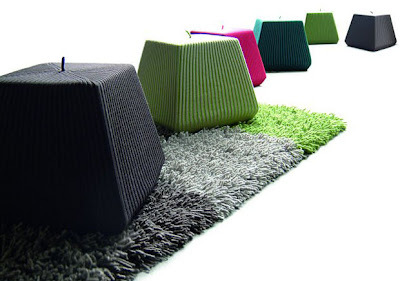 Knitted Covers: These pouffes and plaids are created by designer Liset Van Der Scheer of Casalis. 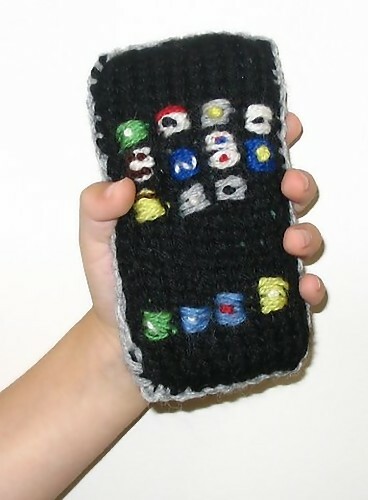 The knitted covers and plaids are made from 100 % high-quality wool. 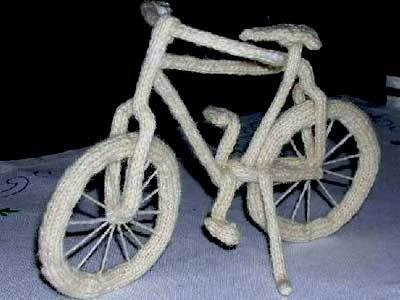 Available in wide variety of colors, shapes and sizes. 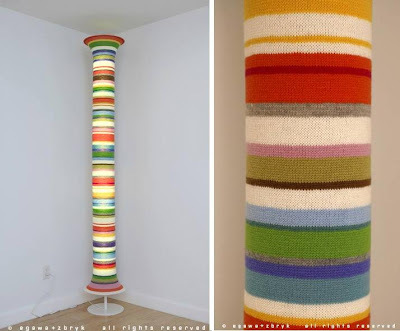 This could be something that might enhance your lifestyle! 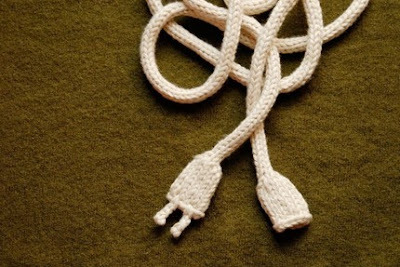 Knitted Power Cord: Its a cream-colored knitted power cord which can be used as a decorative scarf, or even a decorative belt.